Hot Italian is serving hot beef sandwiches. The RLPD and Rice lake Parks and Recreation Department will host a free movie night following the concert. Bring your chairs and enjoy an evening of music! 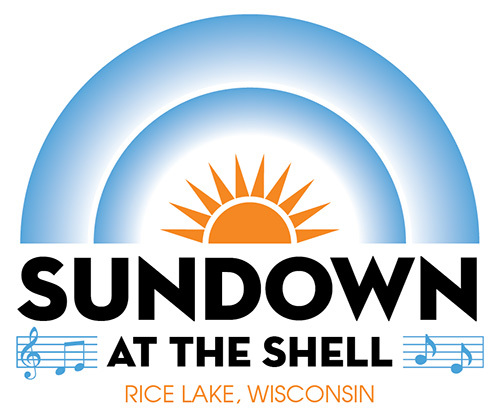 Sponsored by WJMC, Rice Lake Glass, Rice Lake Utilities and Rice Lake Chamber of Commerce.